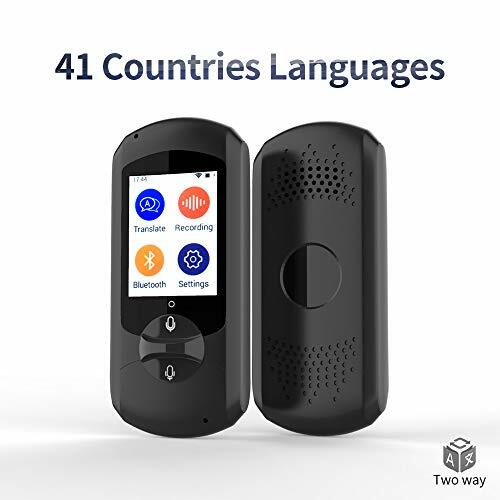 ♥ Whether you need to translate English to Spanish, English to French, or communicate in voice or text in 52 of languages, TOPRUI can help you do it all in real time - and break down language barriers with your friends, family, clients, and colleagues. 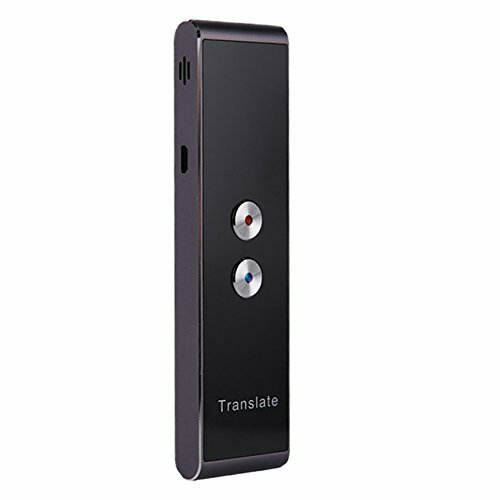 ♥ Magically speak in another language. 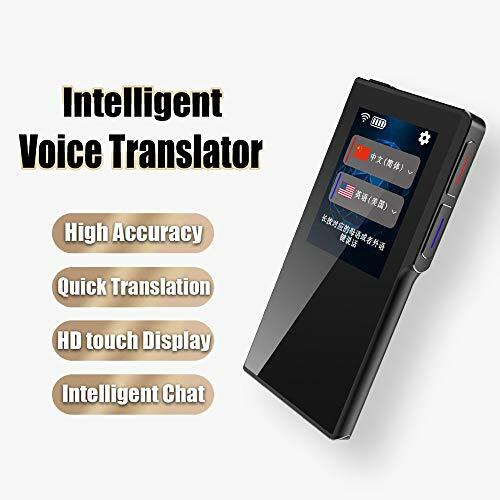 With TOPRUI Voice translator what you guys say gets translated into another language, all voice to voice. 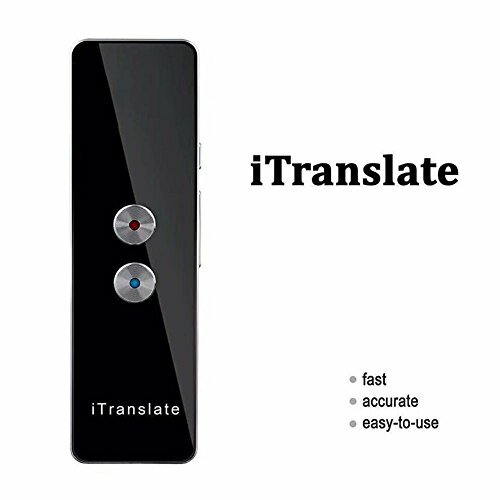 Connect with other people in different languages. 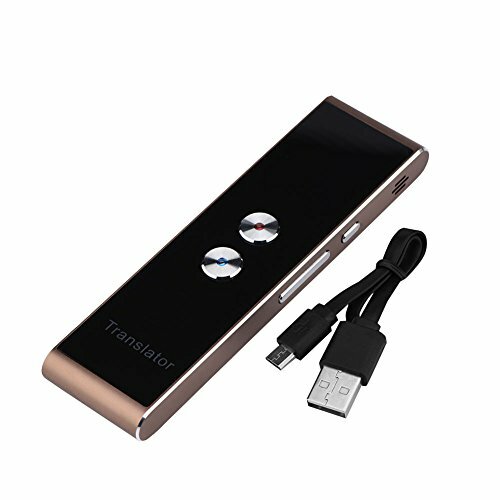 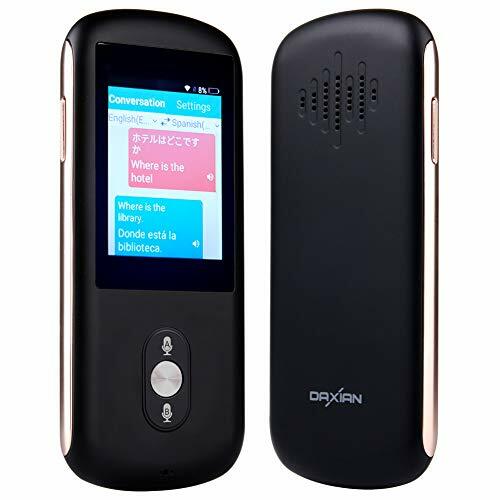 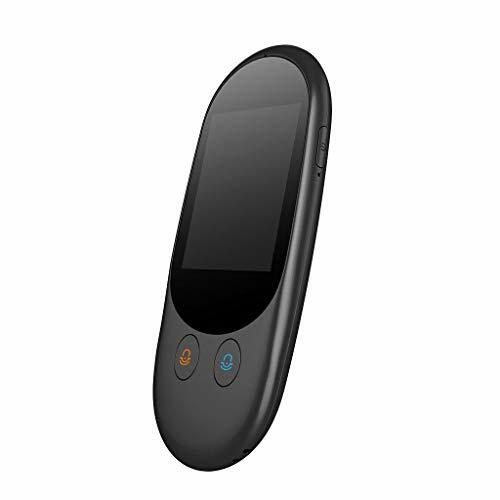 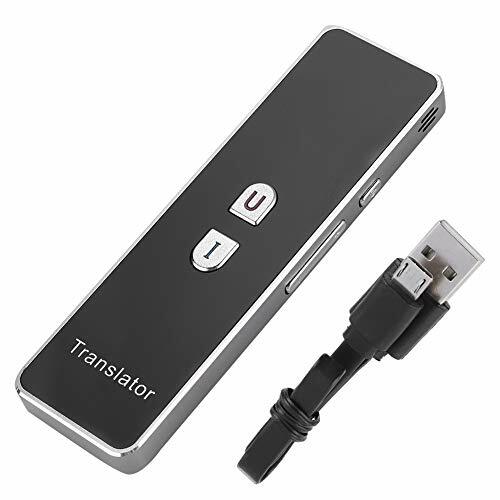 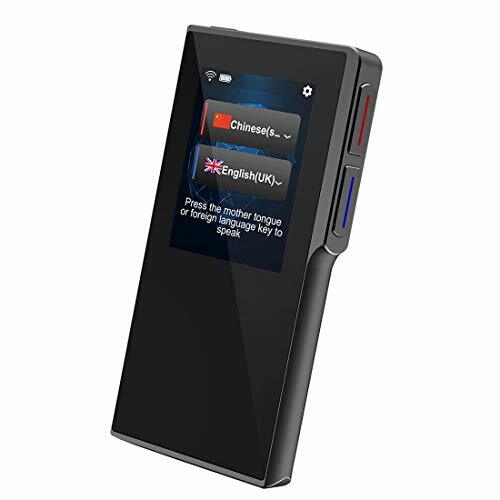 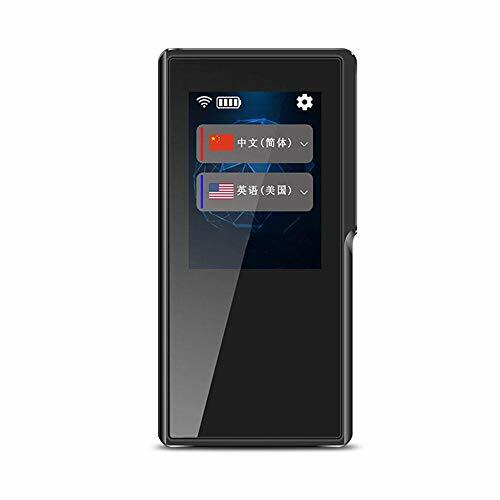 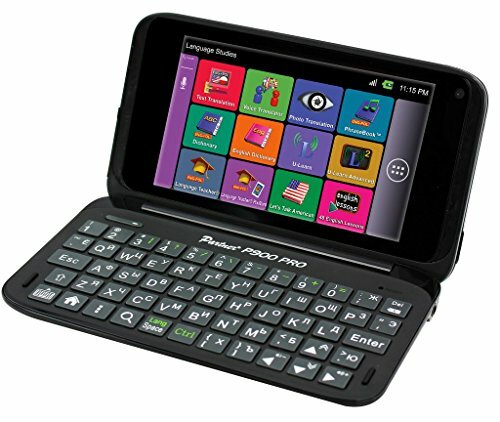 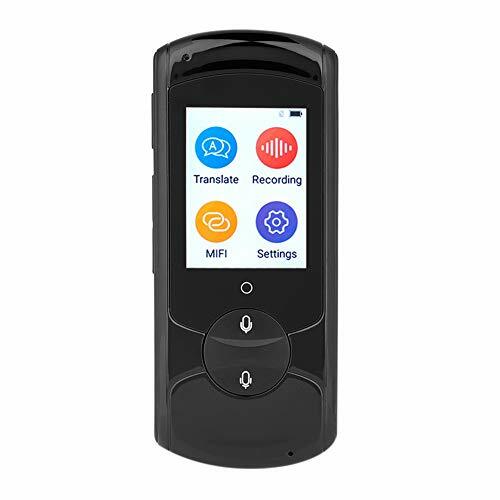 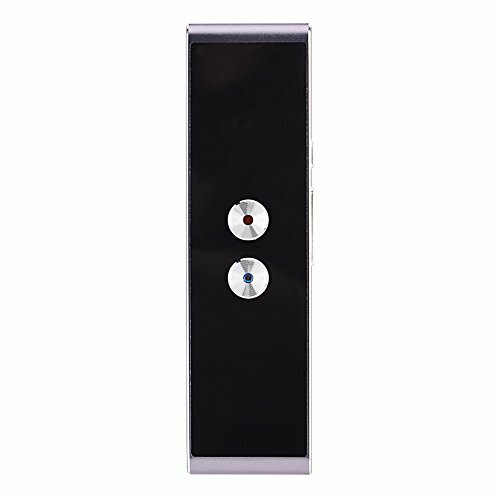 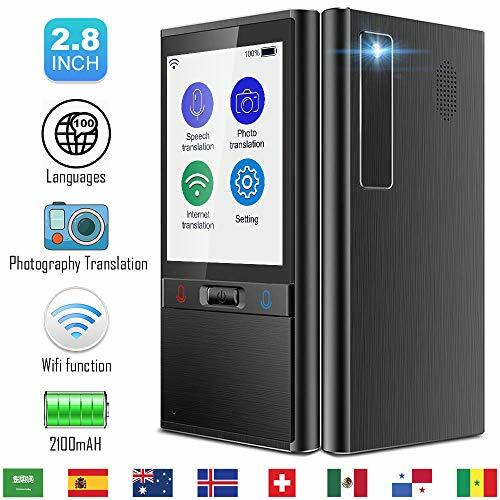 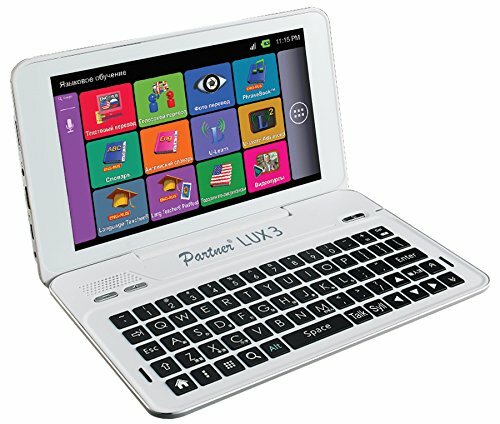 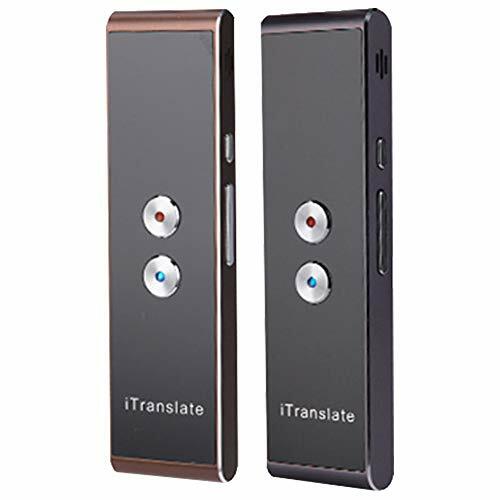 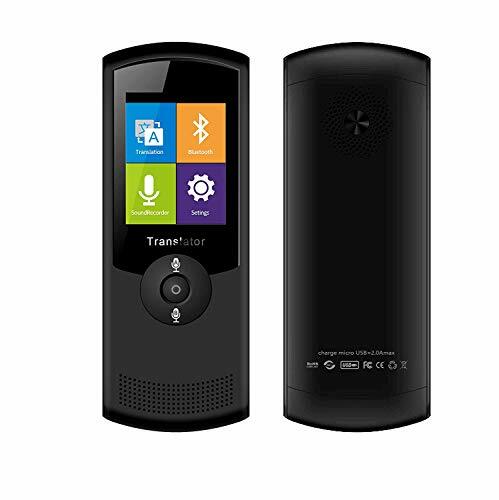 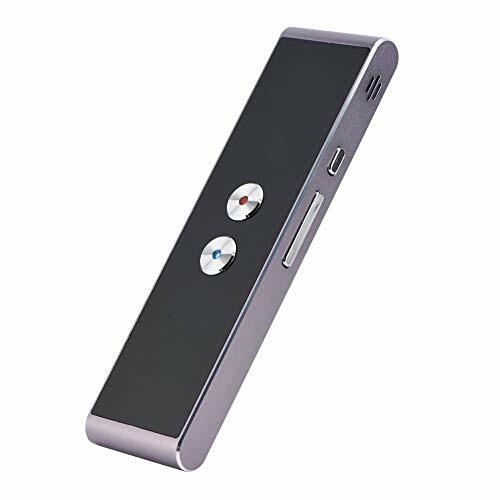 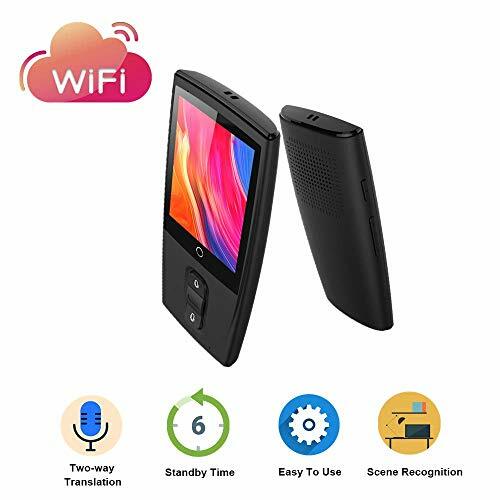 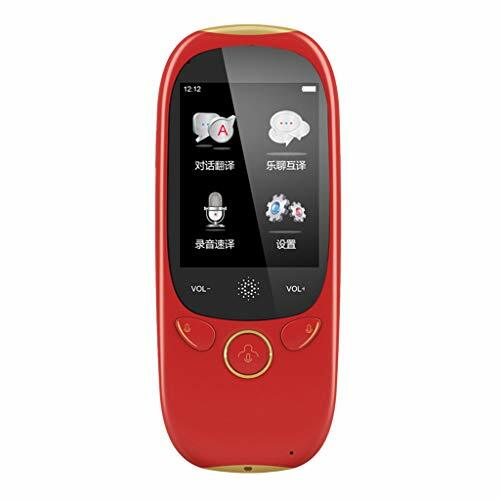 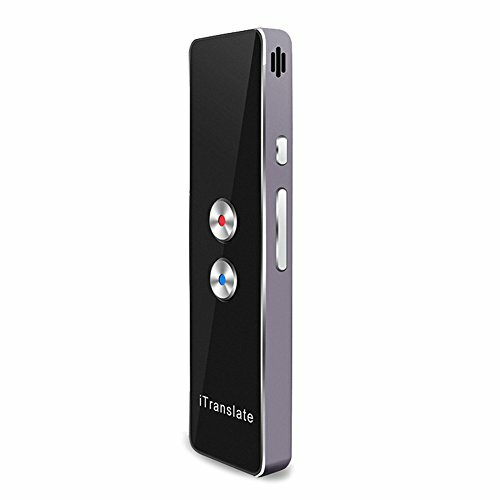 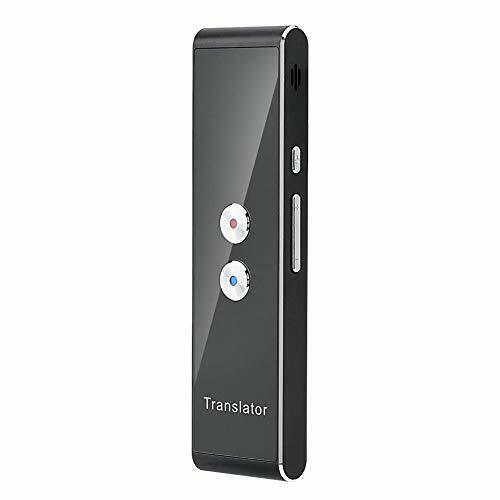 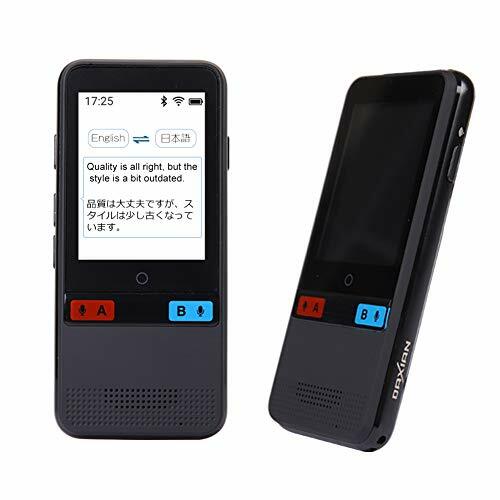 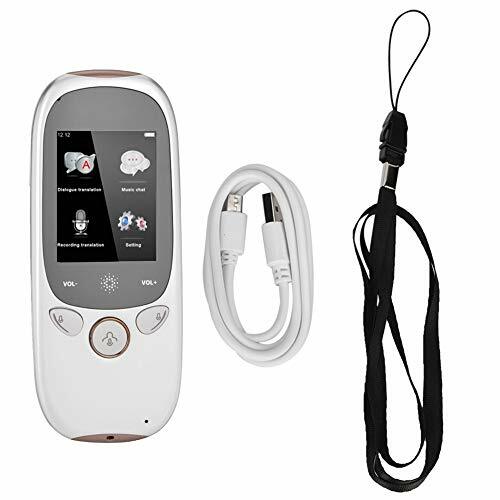 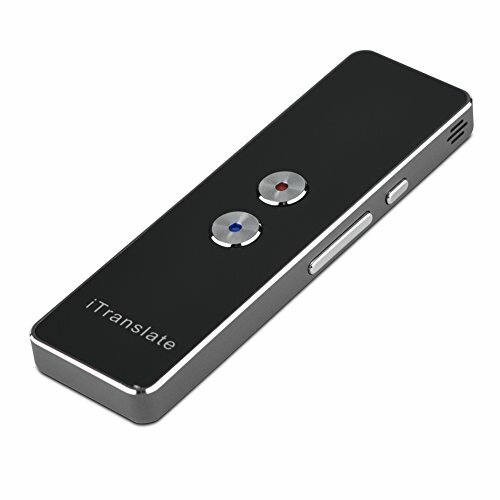 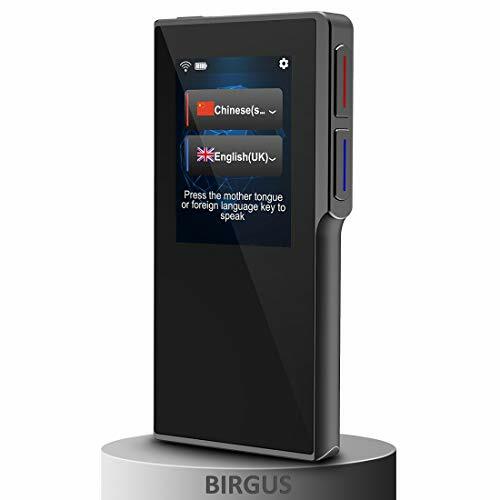 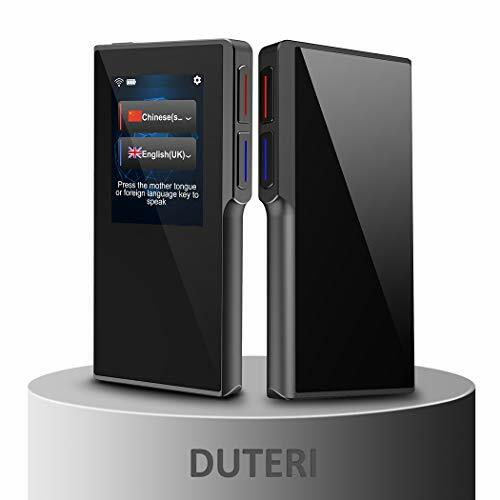 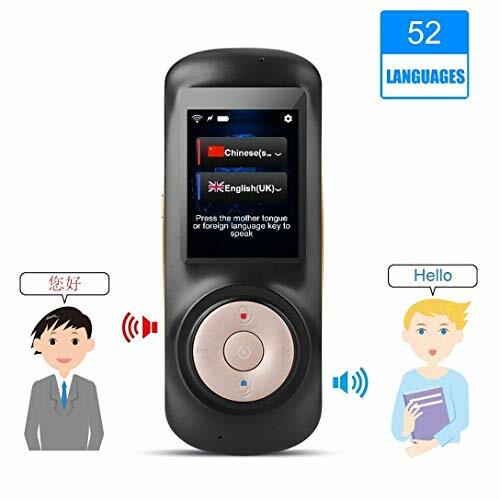 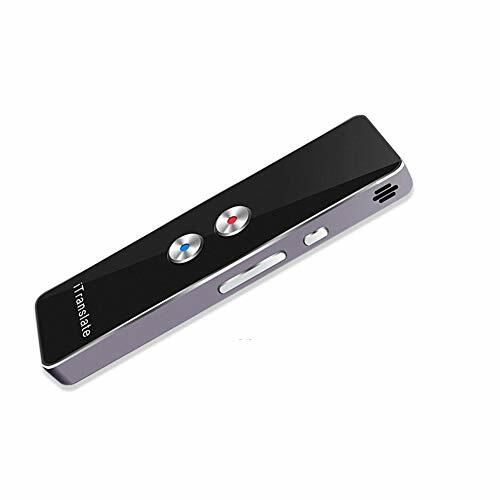 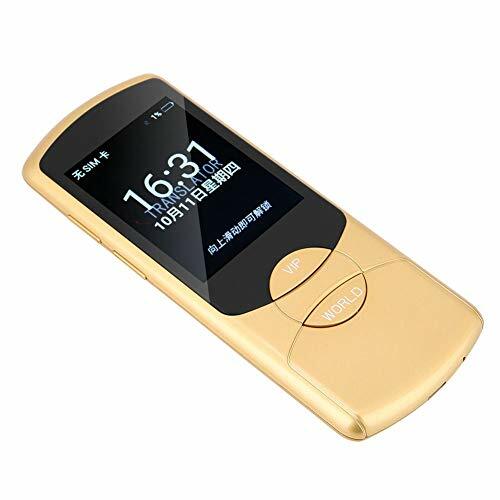 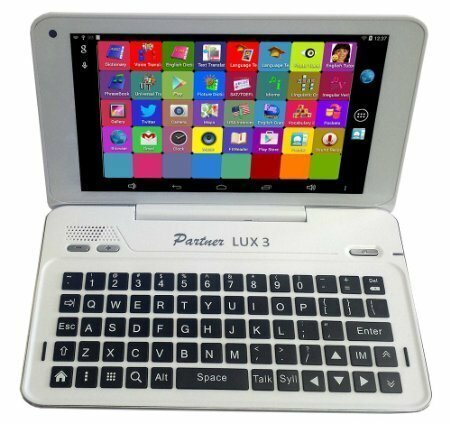 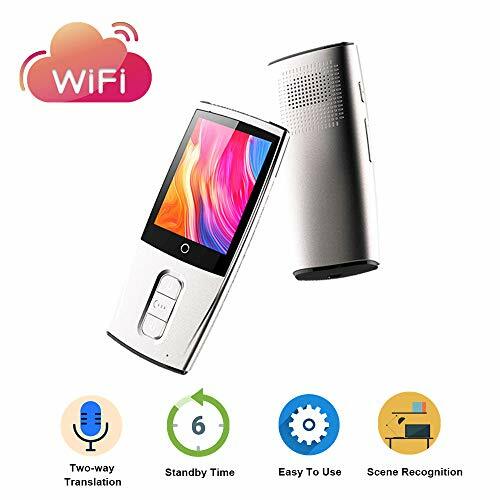 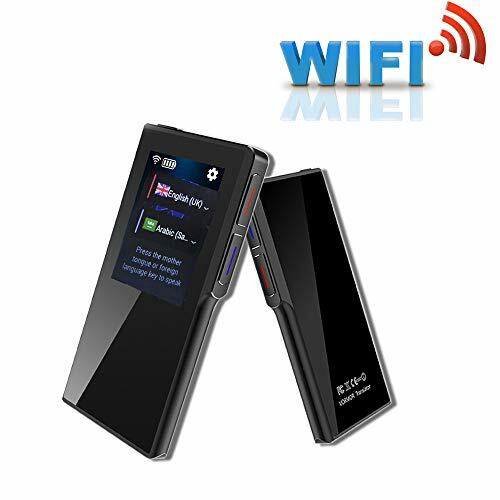 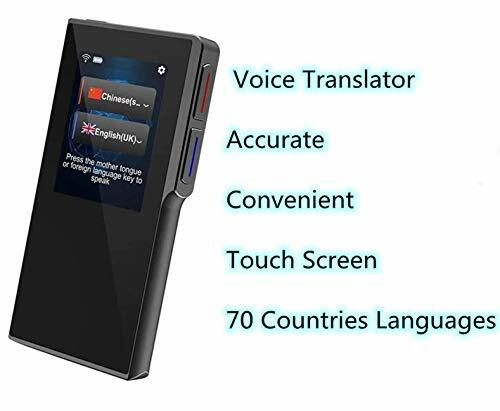 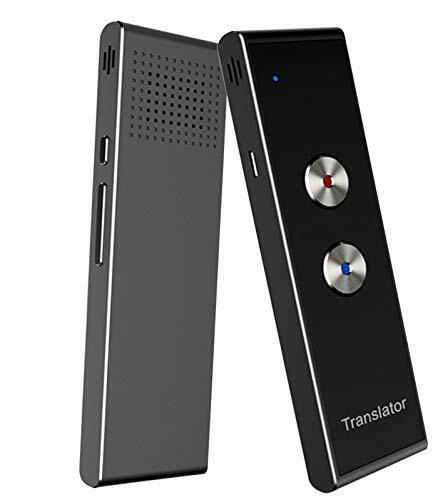 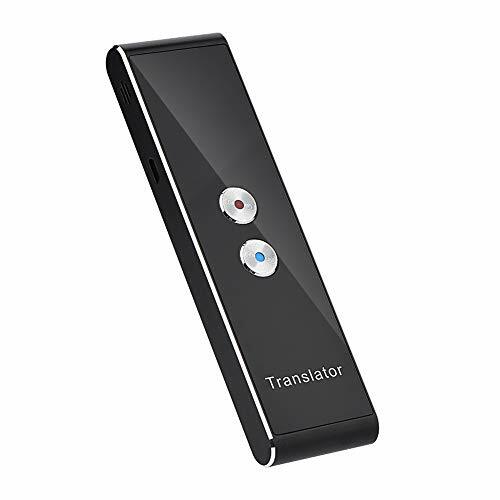 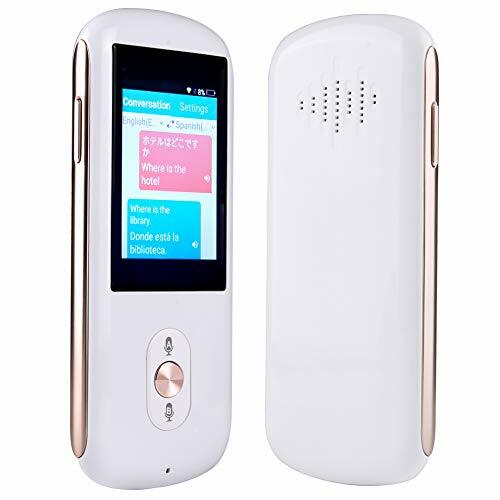 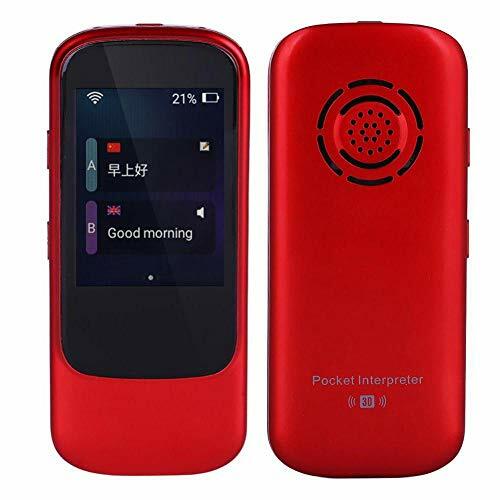 Voice translator devices together and easily engage in conversation with other people.